Savvy Spending: Walmart: Free Welcome Baby Box! Walmart: Free Welcome Baby Box! 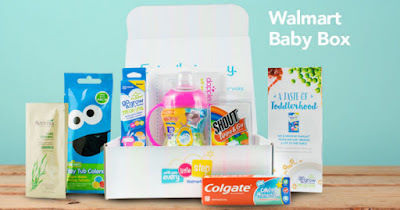 Walmart has an offer for a FREE Welcome Baby Box with free shipping! Allow up to five weeks for delivery of your free sample box. If you have previously signed up for this box, you will not be able to again.